“What causes capsular contracture?” This is a question asked by every cosmetic surgeon and many patients who have received, or are considering,breast augmentation surgery. Capsular contracture affects a significant percentage of women withbreast implants and can develop immediately after surgery or at any time in the future. Contracture comes in all severities and can create minor or extreme effects on the breast and the patient’s health, in general. This report delves into the suspected causes and contributors to problematic breast implant scar capsule formation. 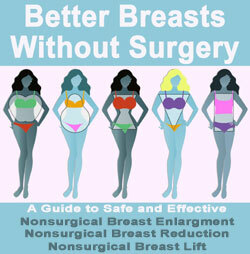 There is no set pattern for who will experience capsular contracture and who will not. However, there are factors which can contribute to significant implant constriction and other factors which may mitigate contracture. Capsular constriction can be a mild annoyance or a serious concern, depending on the extent of the contracture. Capsule formation is completely normal and expected in any breast implant procedure. However, symptomatic contracture is difficult to predict. 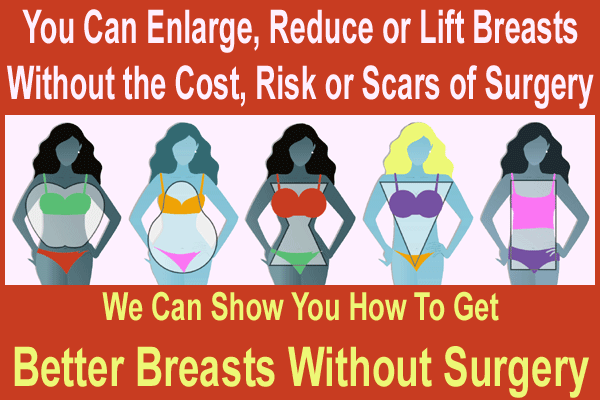 Talk to your doctor about taking every step possible to avoid a severe capsular contracture from occurring. Make sure to discuss preventative measures both before and after surgery. If you do happen to develop a contracture, make sure to get knowledgeable medical assistance, as soon as possible, to minimize damage and facilitate easy correction of the condition.